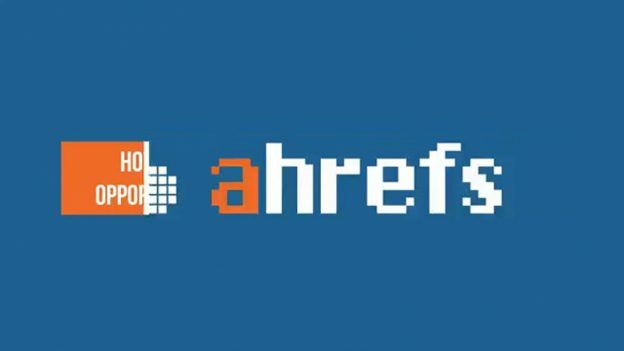 Ahrefs is a really great SEO tool! 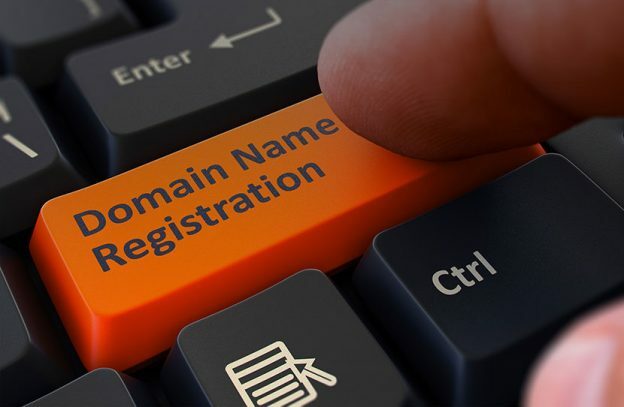 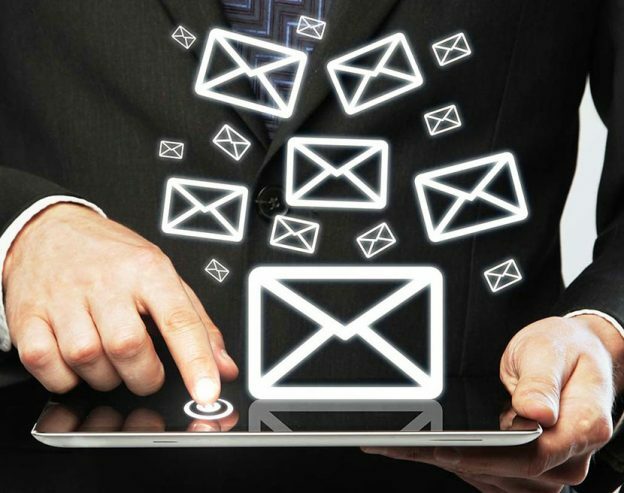 How about a .email domain? 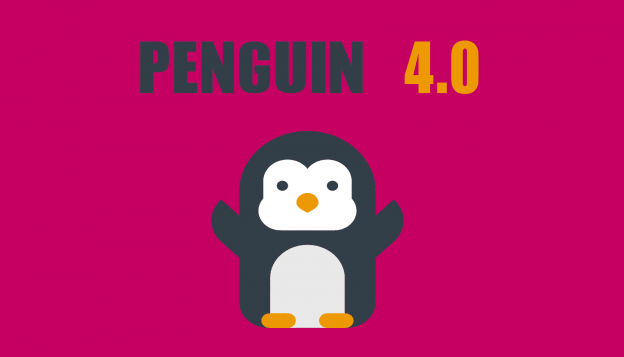 What is Penguin? 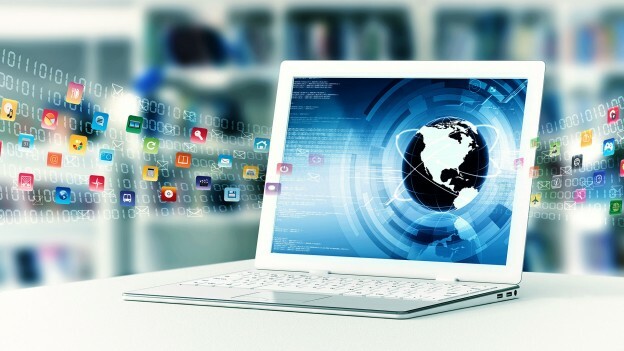 How Does it Impact Your Website? 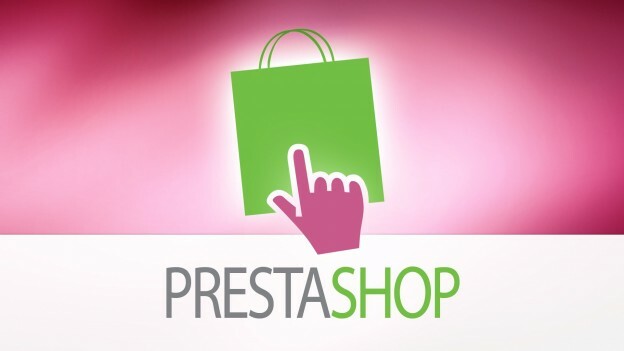 PrestaShop Web Hosting: A Complete Solution to All Your Ecommerce Needs! 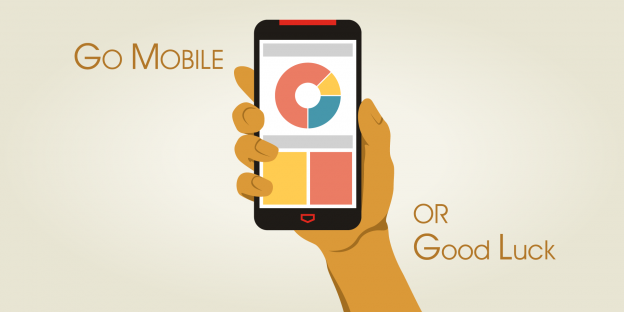 Website speed and getting better results with Google.